Lead Unc0ver developer Pwn20wnd has shared a timely update on the status of the full A12-A12X iOS 12-12.1.2 jailbreak tool. Coming via Twitter, the update confirms that a number of items need to be resolved before a full and functional tool can be offered to support those devices. 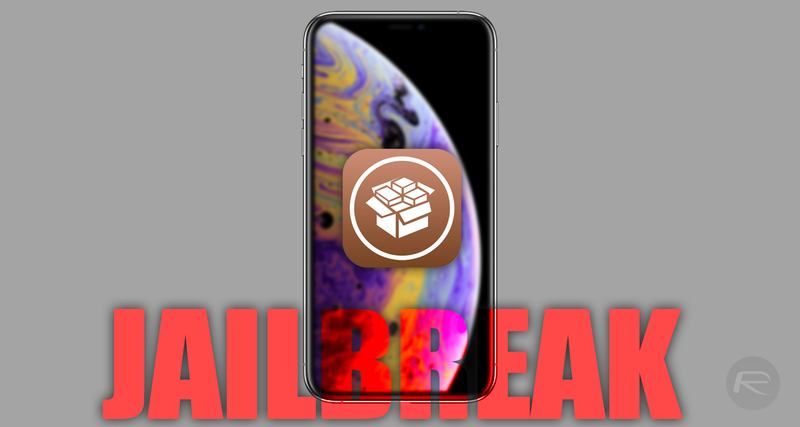 It was just under three weeks ago when the Unc0ver team announced that their jailbreak came equipped with partial jailbreak support as far as iOS 12 and A12/A12X devices were concerned. Things may have been slightly delayed due to an unfortunate circumstance whereby Pwn20wnd actually bootlooped his device as part of his testing and was forced to upgrade to a version of iOS which isn’t jailbreakable. This is one of the major drivers for the developer and hacking needing to get his hands on a new A12X device running vulnerable versions of Apple’s iOS platform. Let’s hope that device ownership can be achieved sooner rather than later and we can progress to a public release. Let’s wait a little longer.